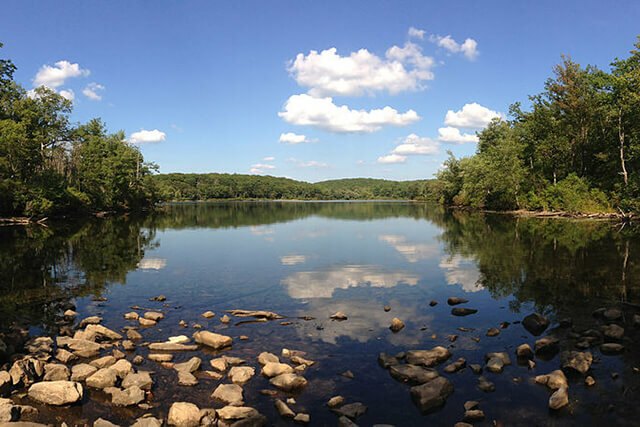 The Delaware River Watershed Initiative is a new chapter in a long, proud history of local leaders championing clean water. In the 1730s, Benjamin Franklin led a petition drive to stop tanneries from dumping chemicals into a tributary of the Delaware. In the 1800s, significant conservation efforts took root in the Brandywine Valley, the Poconos and the Catskills. Now, local leaders are building on this legacy of conservation. 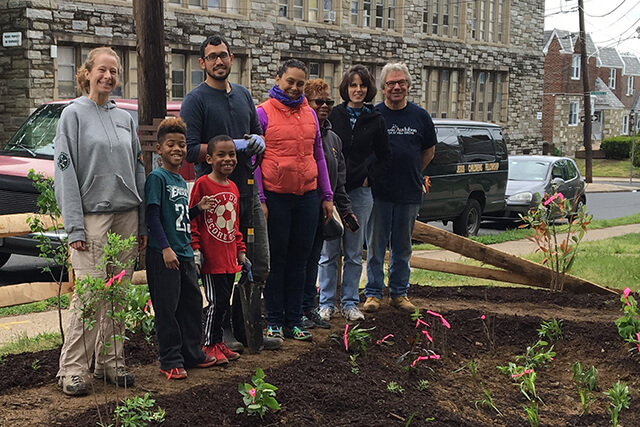 The Delaware River Watershed Initiative unites more than fifty organizations and countless home and landowners working to protect forests and farms, clean up streams, and make our cities and suburbs greener. 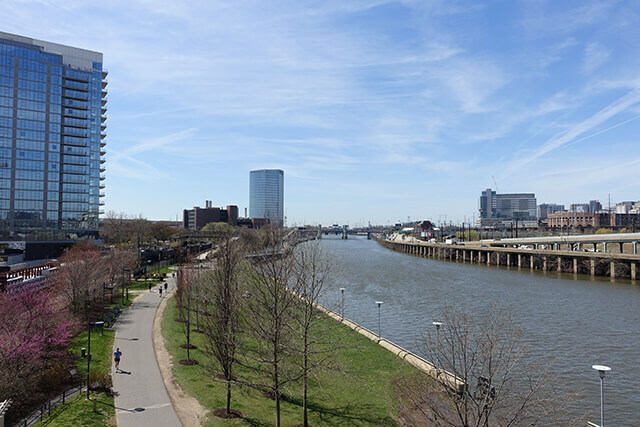 From the New Jersey Highlands to the Pine Barrens, Pennsylvania farm country to Philadelphia and the bay, the Delaware River Watershed Initiative is bringing people together to ensure swimmable, fishable, drinkable water for years to come. Acres of protected forests will preserve clean water, provide habitat for fish and wildlife, and buffer the effects of climate change. Restoration projects will reduce polluted runoff, flood risk and erosion, and help rivers and streams run cleaner. 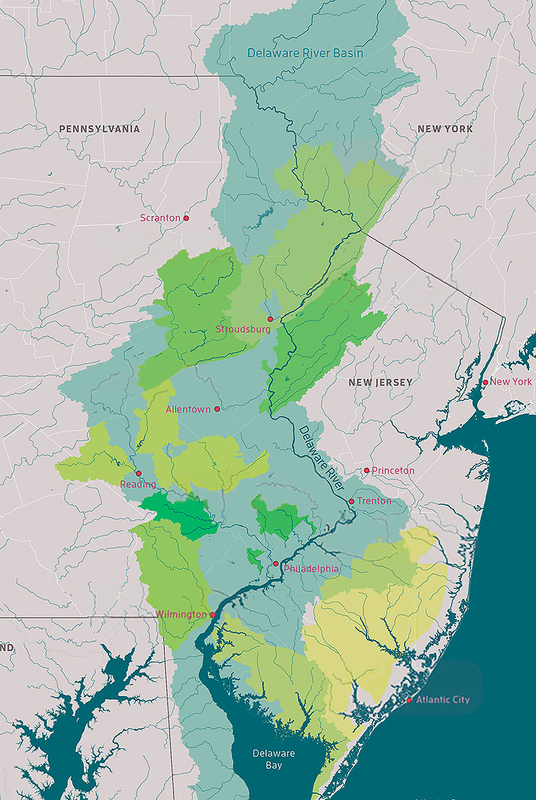 By protecting forests at the headwaters of the Delaware River and its tributaries, we can safeguard the drinking water source for 15 million people in four states. The trees and plants that filter polluted runoff also beautify our neighborhoods, increase property values, and reduce flooding and erosion. Farmers are making smart choices to reduce fertilizer and pesticide pollution, keep fertile soil on the land, and shade and clean nearby streams.